HHello world and welcome to our blog. You know, as I am sitting on my chair on this cloudy March afternoon, it seems a little bit harder to write on our own blog than on other pages. But perhaps I am to excited to start this so called “The million dollar blog”. 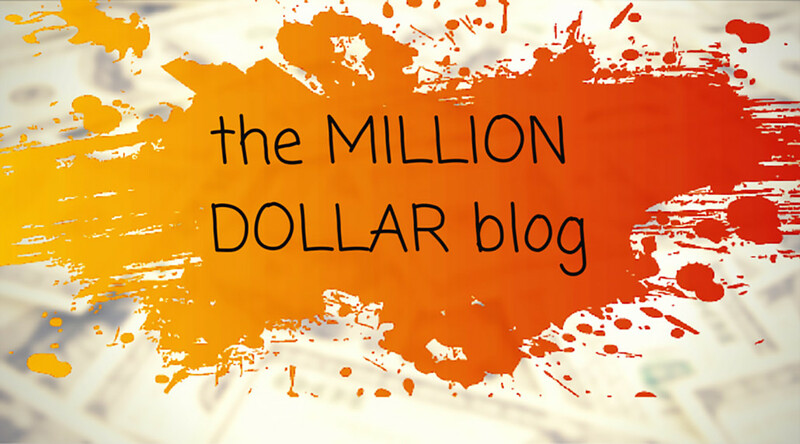 The first question that might pop-up in your head is probably “Why did you name it The million dollar blog?”. There are several reasons and I will try to explain it to you in a few sentences, below. So sit back and relax because you will find out about the latest in technology, internet stuff, SEO news and tactics, internet marketing wizardries, social media trends and of course everything about our latest, awesome projects. So keep in touch friend, and don’t forget: if ImOK, you’re OK.
P.S. Here’s an artistic picture of ImOK‘s favorite dog. 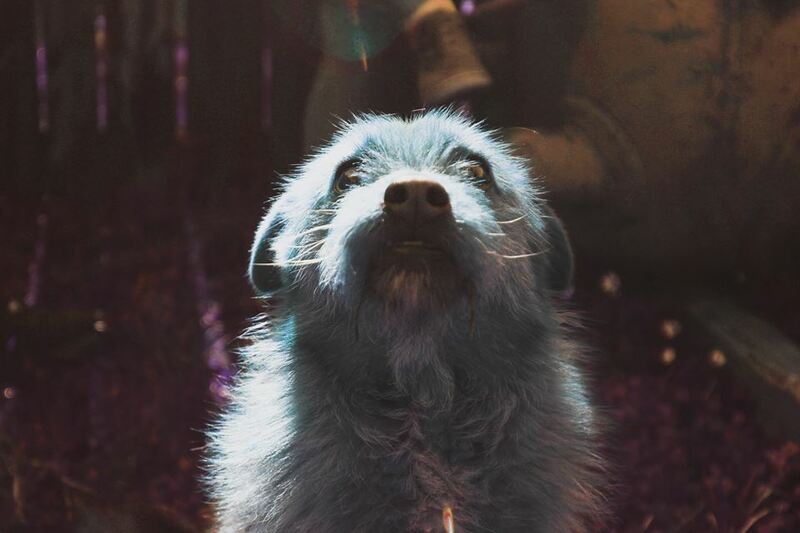 Meet Joe! What is the new, useful stuff Facebook can provide to your business?